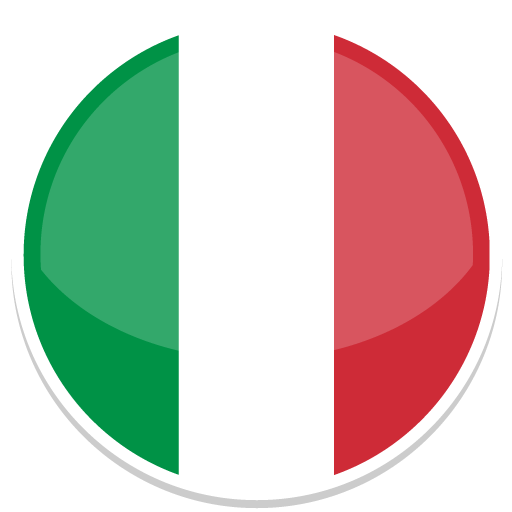 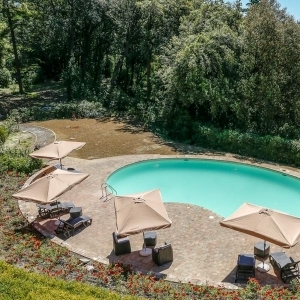 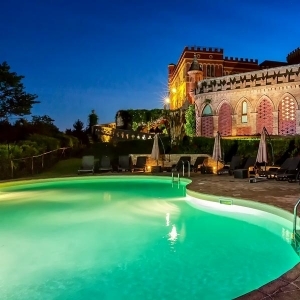 San Ruffino Resorts - Pool & Relax | Chill out in the greenery of the San Ruffino Park! 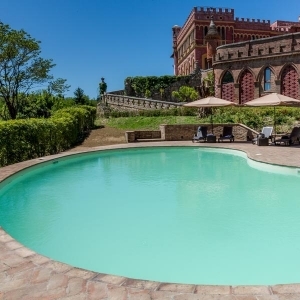 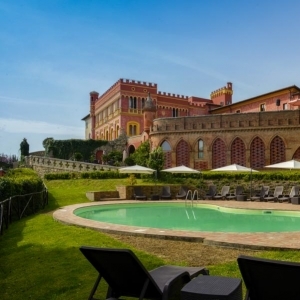 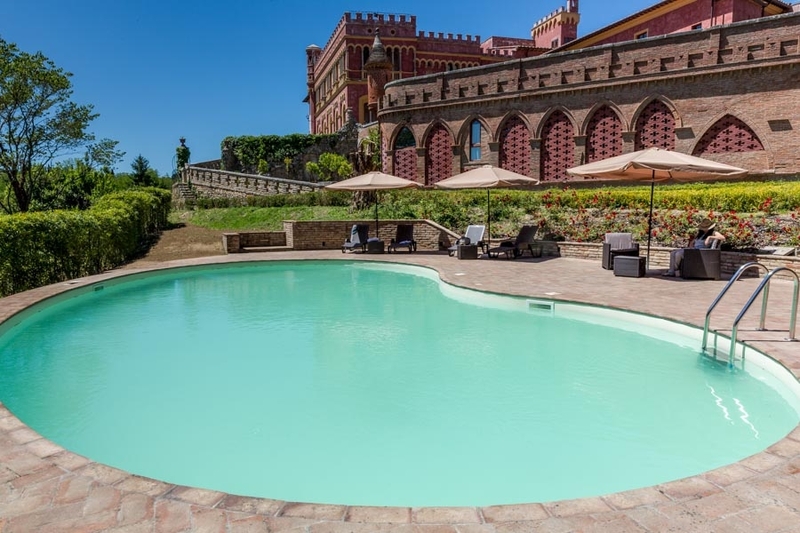 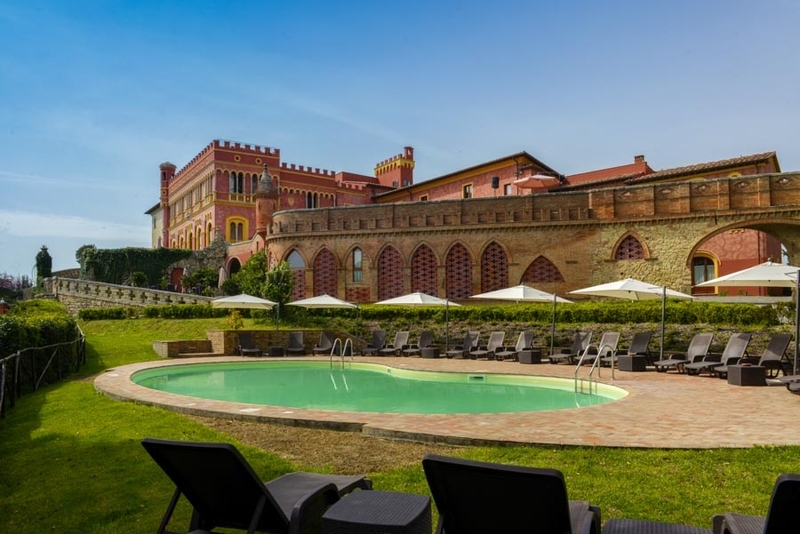 Set in the centuries-old park of San Ruffino, the Swimming Pool of the San Ruffino Resort is the right place to chill out and to enjoy during your stay. 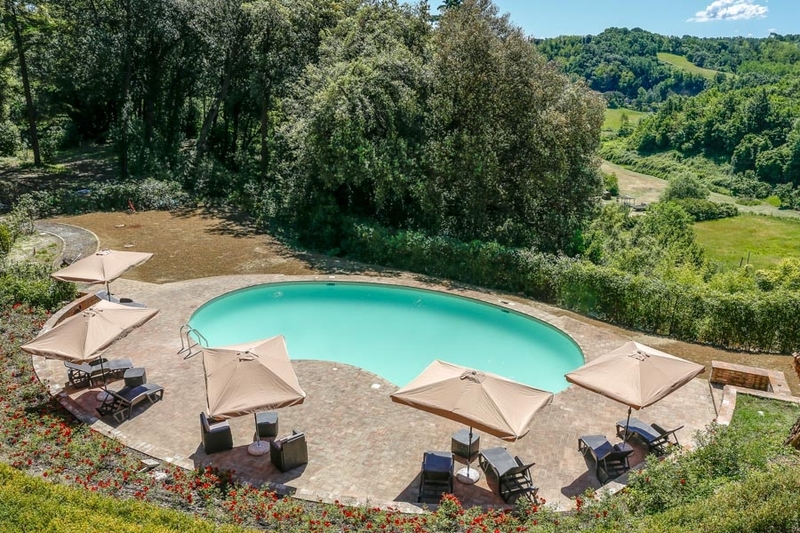 Deck chairs, sunbeds and sun-umbrellas will allow you to spend hours of peace and relaxation surrounded by the colors and scents of nature. 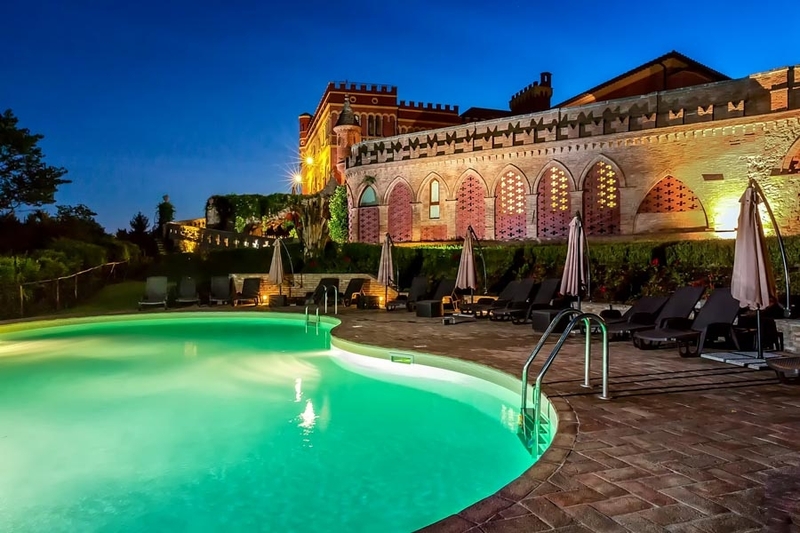 The pool of San Ruffino Resort is the perfect place to unwind in a fully equipped environment, meetng other people and having fun with your children in total security.